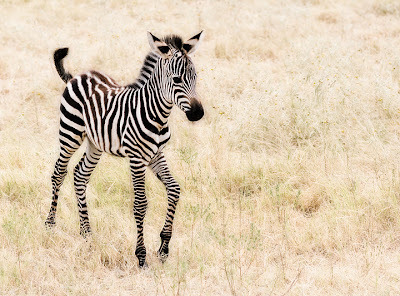 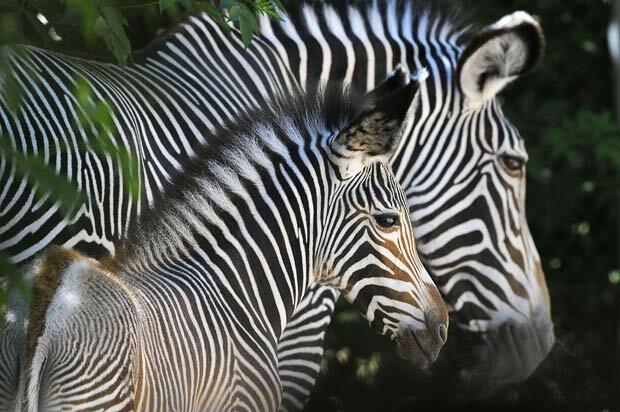 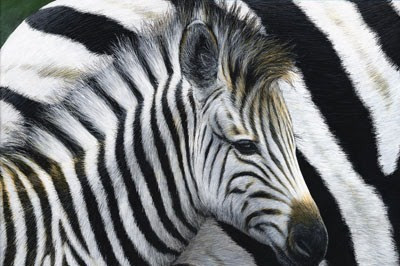 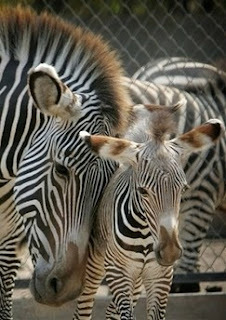 One of the most beautiful animals is the zebra with its striking pattern, each one has a unique stripe pattern! 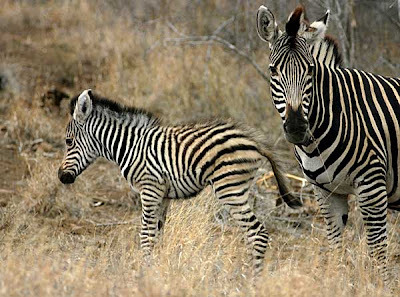 They live in herds and can often be seen in those animal docs being chased by lions. 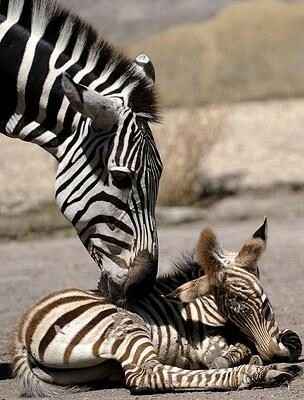 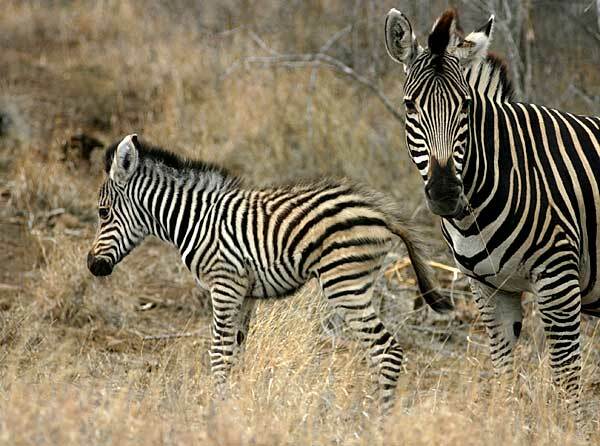 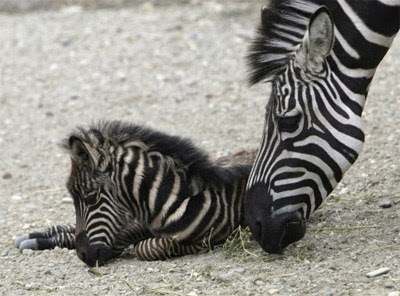 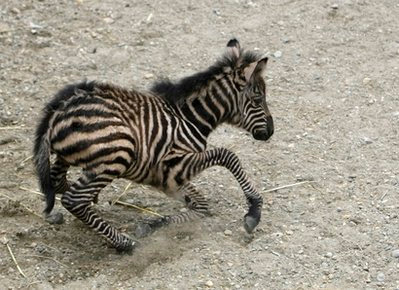 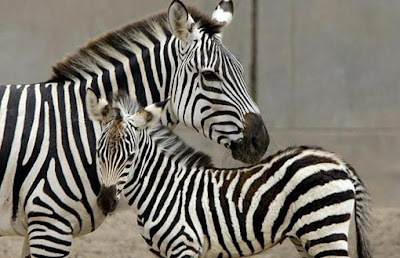 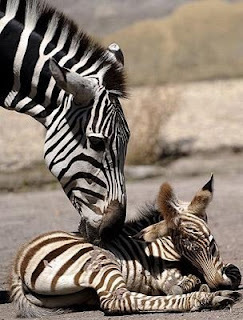 :P There are three species of zebra, two of which are theatened/endangered ! I was lucky to see them when I went to Woburn Safari Park- and they were even more beautiful in real life.